Entering into production after 3 years of hard work, DirtySixer Bikes recently presented a custom made bike to Basketball legend Shaquille O’Neal. Handed over to the 7’1” tall and 360-pound sports star at an event in Atlanta, the custom bicycle was liked by Shaq right away who then took it for a test ride. 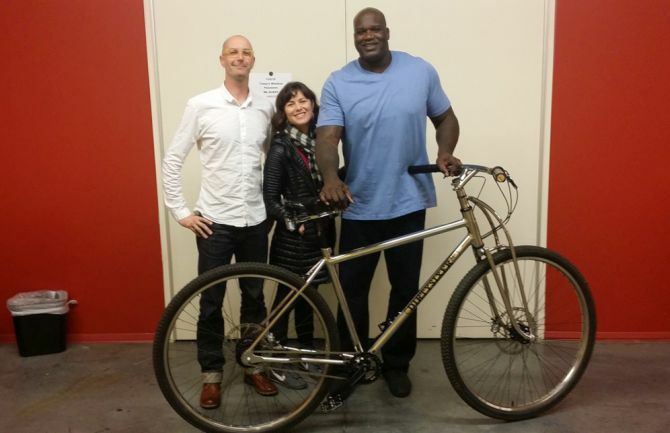 Companies founder David Folch who is 6’6” and a cyclist himself came from San Francisco to Georgia with his wife Giulietta to present the bike to Shaquille O’Neal. “He was literally like a kid who finds his first bicycle under the Christmas tree,” Folch commented on Shaq’s reaction while receiving the bike. 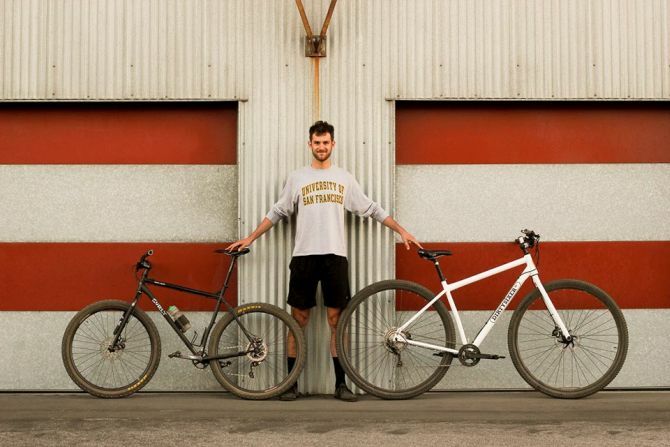 The bike was built by Josh Boisclair, frame-builder at Empirical Cycles for DirtySixer. The custom bike designed for Shaq comes with 36-inch wheels, Co-Motion shifter, Phil Wood front hub VeeRubber tires and 254mm rotors. 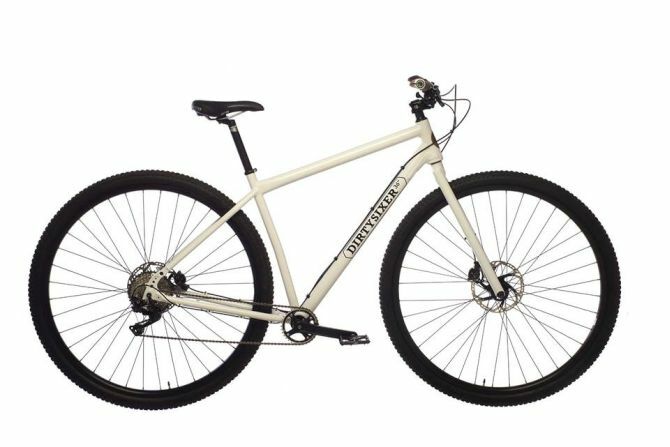 Besides that, the bike features SRAM XO hydro brakes, 1.5-inch steering tube, Brooks B190 saddle and a Cane Creek 110 Series headset. DirtySixer bike is the only bicycle which endorsed by the NBRPA (National Basketball Retired Player Association).